Mixels Coloring Page for the Infernites tribe from Series 1 and 4. PDF Infernites coloring page. 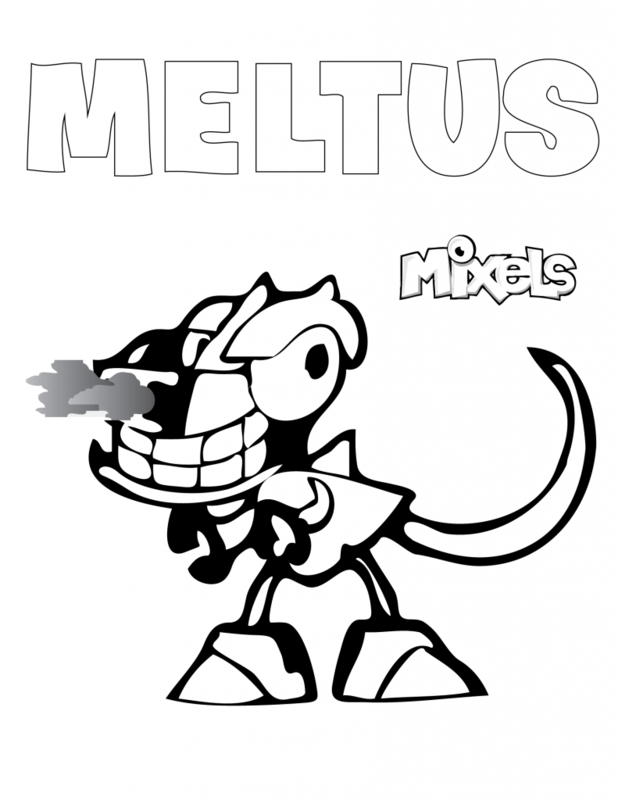 Mixels Coloring Page for Meltus, of the Infernites tribe in Series 4. PDF Meltus coloring page. 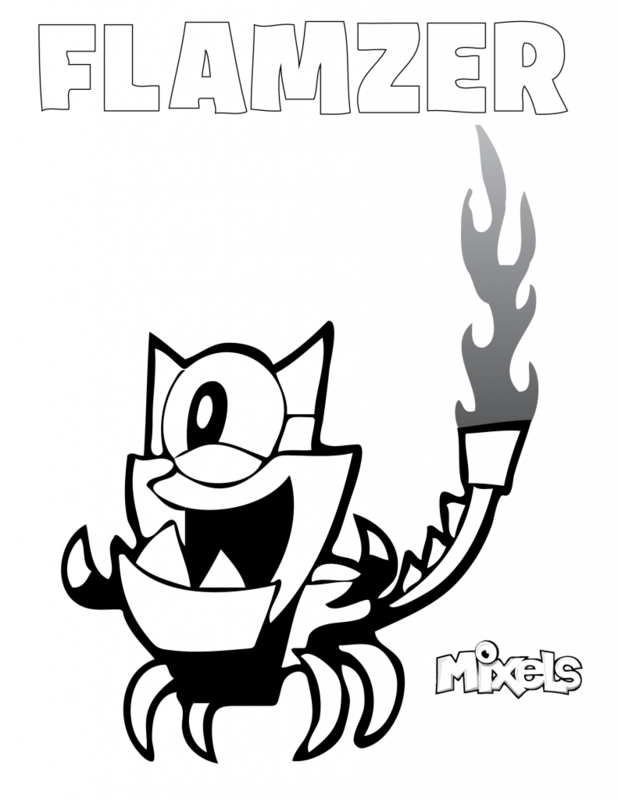 Mixels Coloring Page for Flamzer, of the Infernites tribe in Series 4. PDF Flamzer coloring page. 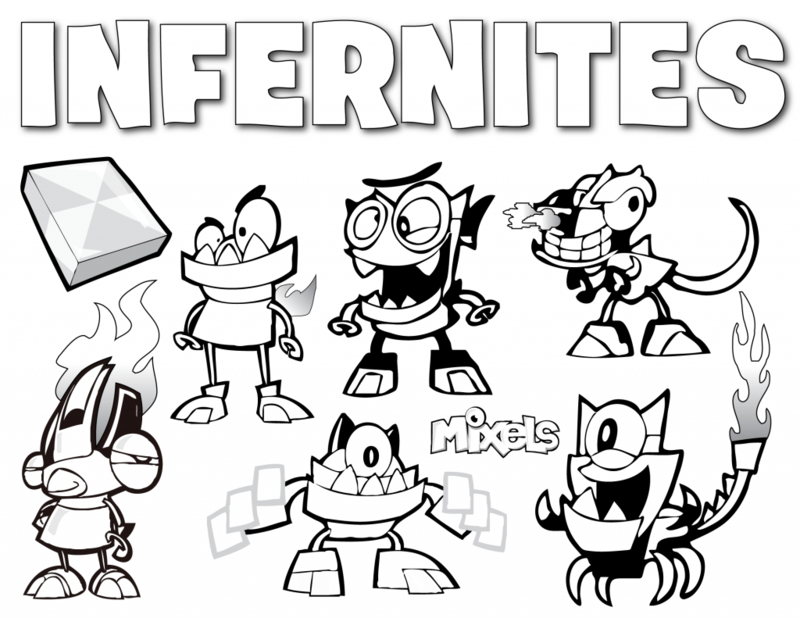 Mixels Coloring Page for Burnard, of the Infernites tribe in Series 4. 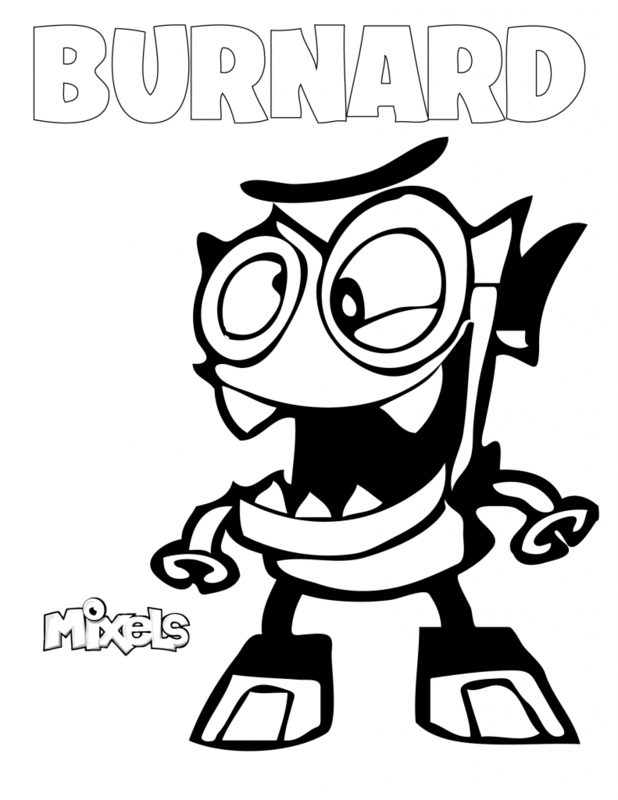 PDF Burnard coloring page. Mixels Coloring Page for Zorch, of the Infernites tribe in Series 1. 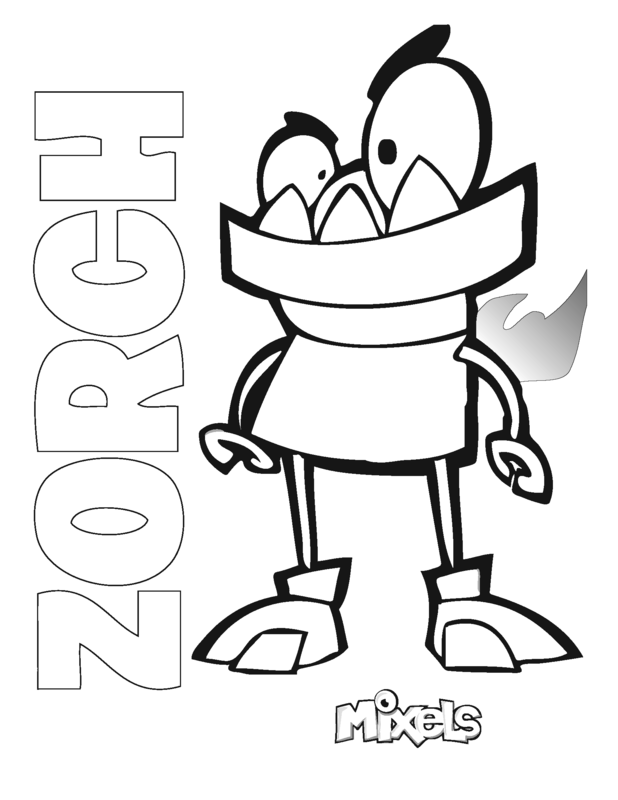 PDF Zorch coloring page. Mixels Coloring Page for Vulk, of the Infernites tribe in Series 1. 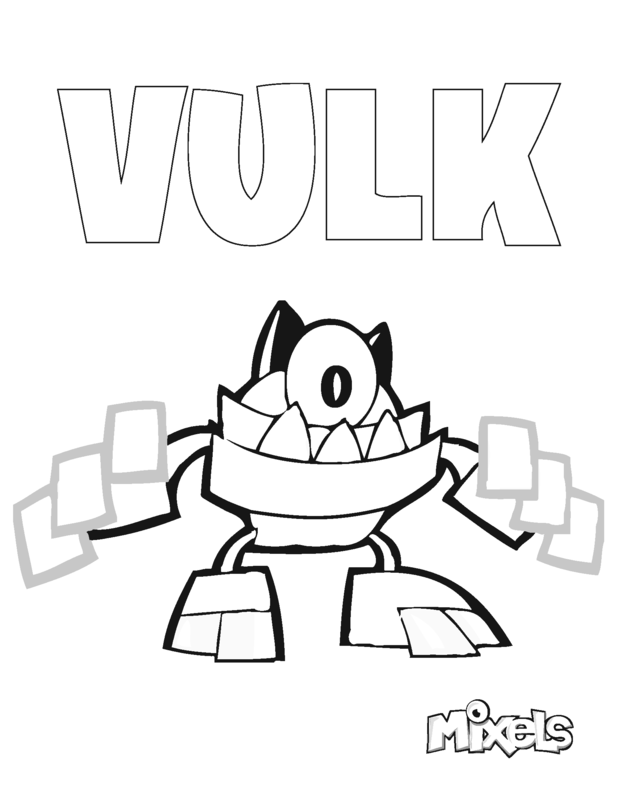 PDF Vulk coloring page. Mixels Coloring Page for Flain, of the Infernites tribe in Series 1. 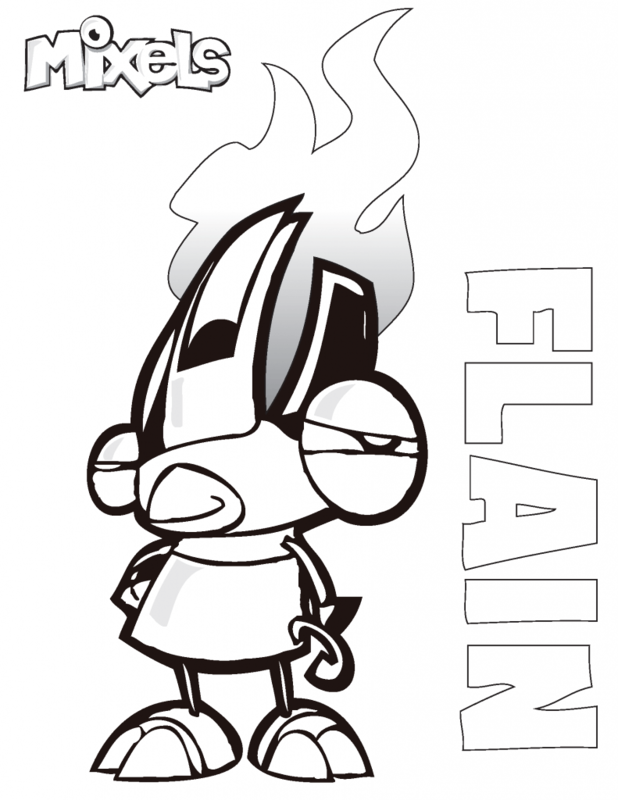 PDF Flain coloring page.